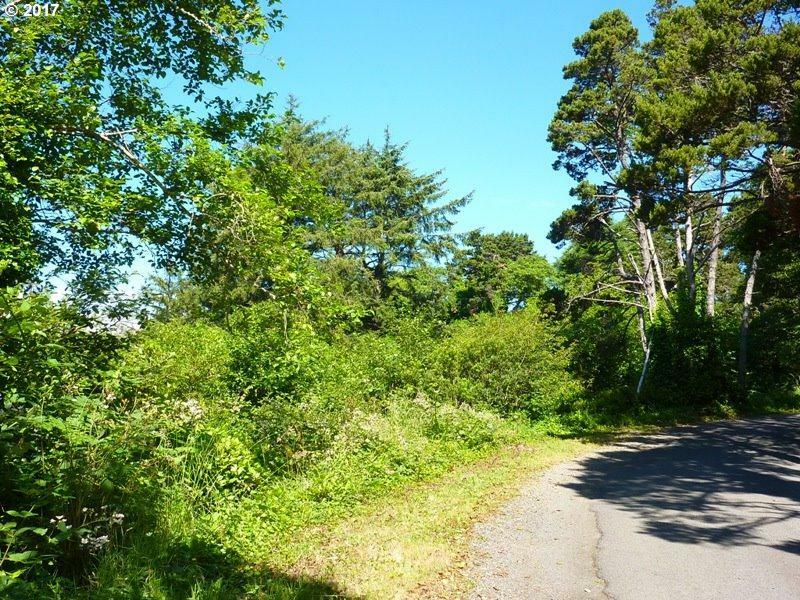 Two over sized lots in Gleneden Beach with a combined total of .39 acres (R515639 & R515638)! The beach is just a short walk away. 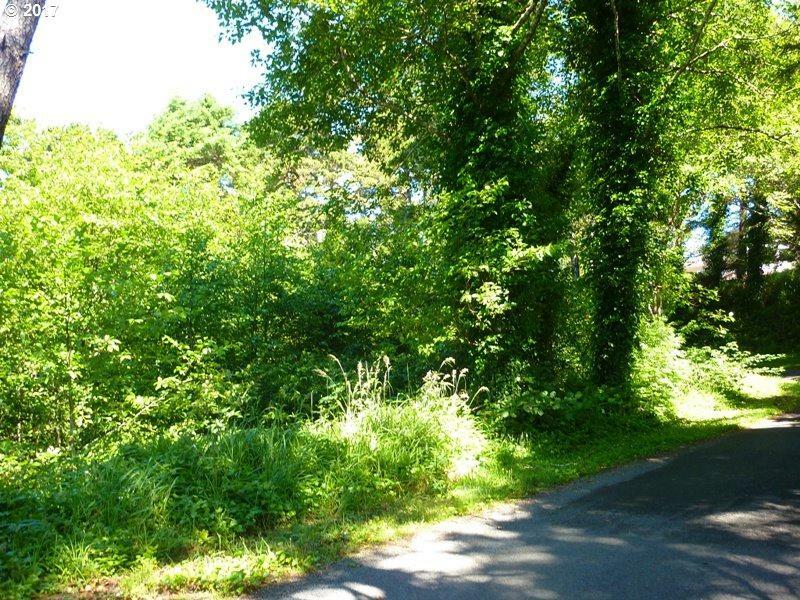 The lots are located in a quiet residential neighborhood. 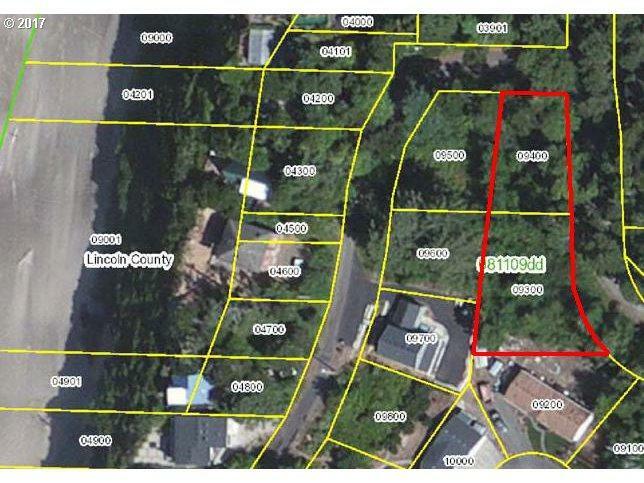 A great place to build your permanent or second home!